It starts playing some songs in slow motion after some duration of time very irritating sended the bug report too please solve the issue running on cm 13. On my opo and changed my Rom too but that didnt solved the problem too. Really? Why? 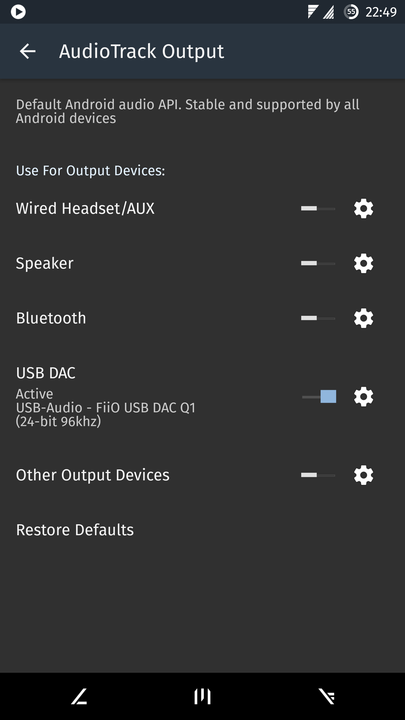 What specific features does this offer that aren't available in the current Poweramp interface? It looks really bland and lacking in easily accessible controls to me (even next/prev folder/album/list controls are missing). Perhaps those sort of controls would pop up when you touch the screen maybe? Hi, I've been running alpha 3 without any issues whatsoever except one. The volume control no longer works after display is turned off/phone sleeps. I have to wake it up in order to change the volume. I can confirm that it worked in alpha 2 and before. Awesome v3! Great visualization, nice UI, but still can't scrobble through simple last.fm scrobbler ? However, when using my HTC 10 with 6.0.1 with DVC I have a ton of volume issue's when accessed from Audio>Advanced Tweaks. Also my favorite setting "Volume Levels (Experimental)" doesn't work :(. Its a great upgrade except I get alot of clipping taking place sometimes and randomly while playing music.. Try turning Direct Volume Control (DVC) off and see if that helps. Can someone help me uninstall this - I want to go back to v2 for now. I have tried uninstalling Poweramp and Unlocker from Google Play and restarting my device, when I reinstall, changelog still shows 703 and I can't apply skins so I assume I am still on v3. Is there something else I need to delete? Thank you for making this wonderful app. I am enjoying the clearer and more lively music every day thanks to the Poweramp. Great sound engine you've created. How about turning on clipping protection in Replaygain? are there any significant sonic quality differences between the 70x versions ? Since my Sony PHA-1A DAC supports up to 24bit 192KHz but why is it showing 16bit 44.1KHz (as in the 1st attached pic)... whilst I saw someone get it to the right one back in v702 thread page 2 (2nd pic). I hope you can make it so we can select which visualizations that can be shuffled. I prefer shuffling only the Milkdrop visuals and not those ones with spectrums (but would still want them sometimes). Maybe you should make a way to separate categories of presets like Windows Media Player has. 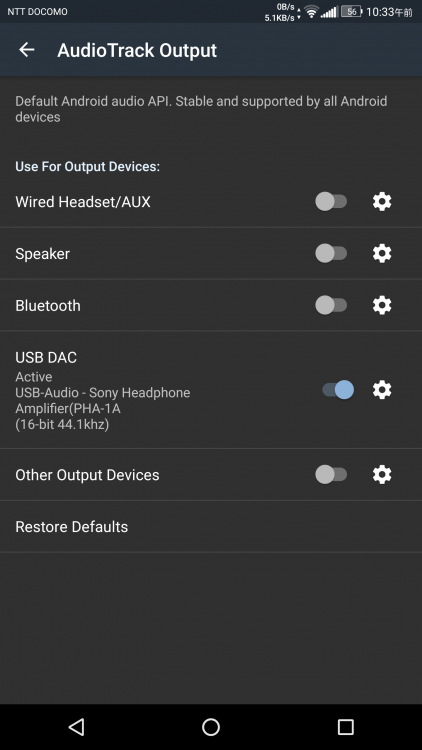 Please see http://forum.powerampapp.com/index.php?/topic/8954-Poweramp-not-working-in-android-n/ for discussion of the Android N issues. Also, I noticed some visualizer presets don't seem to appear at all... and sometimes it gets stuck in one preset and does not transition even though I set it to change ever 10 seconds. Also there should be a way to keep the screen on when using visualizer. I'm using Xperia Z5 with high res output.